The competitive hockey season runs from September to Easter. During the off season we are running RUSH hockey and also continuing our Junior Hockey Academy. The Men’s teams, and Ladies 1s team, play in the East League (http://www.east-hockey.co.uk) whilst the remaining ladies teams are in the Five Counties Women’s Hockey League (http://www.5counties.co.uk). 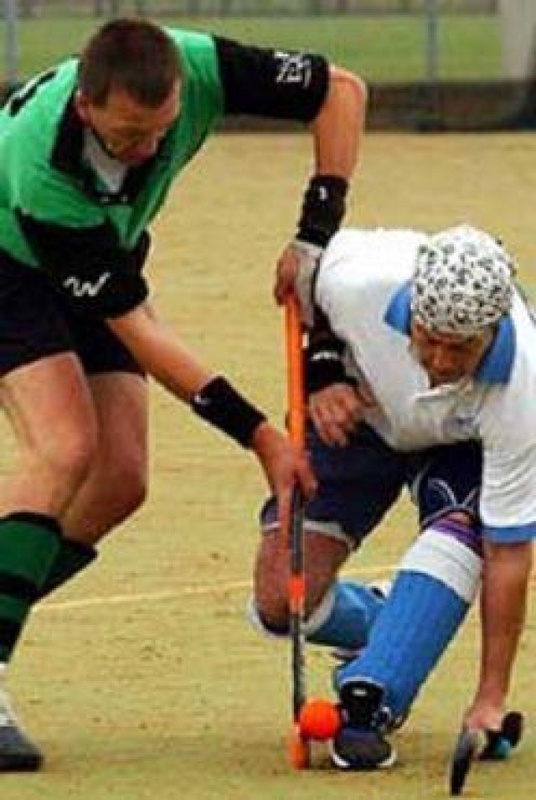 We also enter national competitions for men’s, ladies, vets and mixed hockey. The Club has an active and thriving juniors section, for players from 7-8 years of age upwards. Many of our juniors progress into playing for the senior teams from about 13-14 years old.